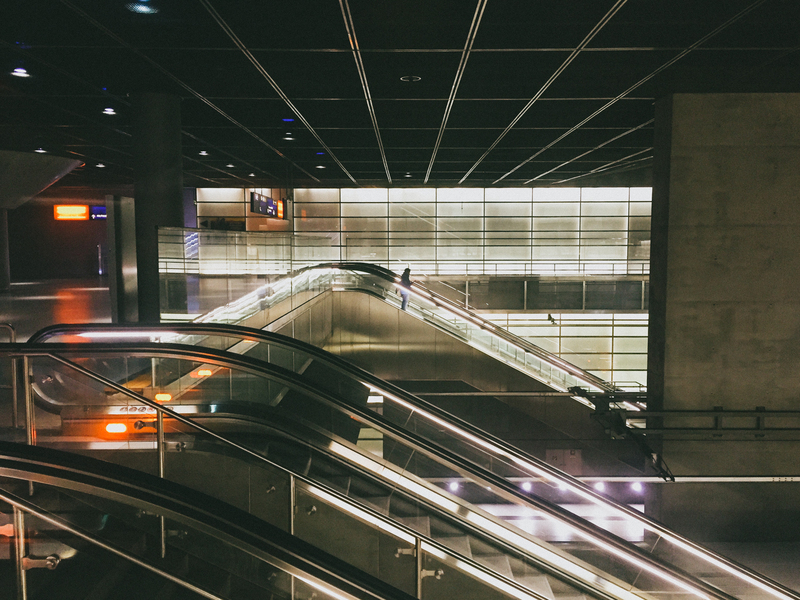 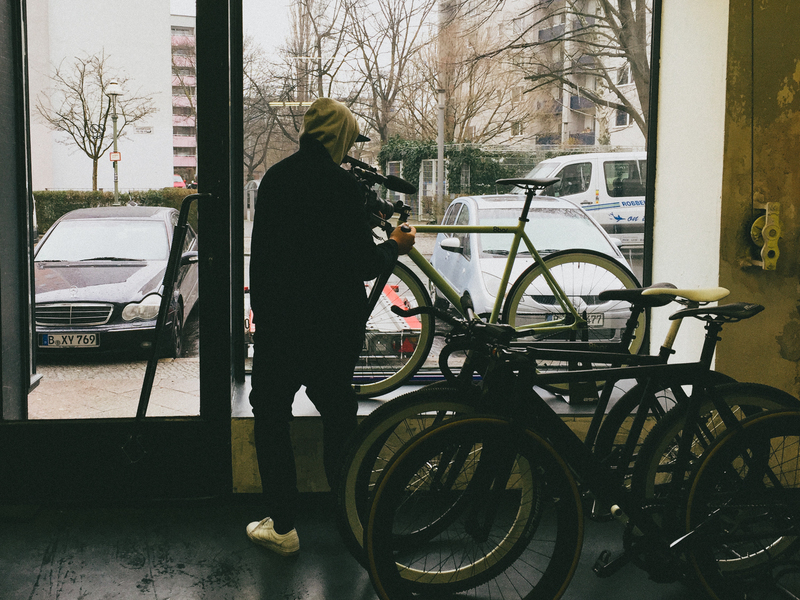 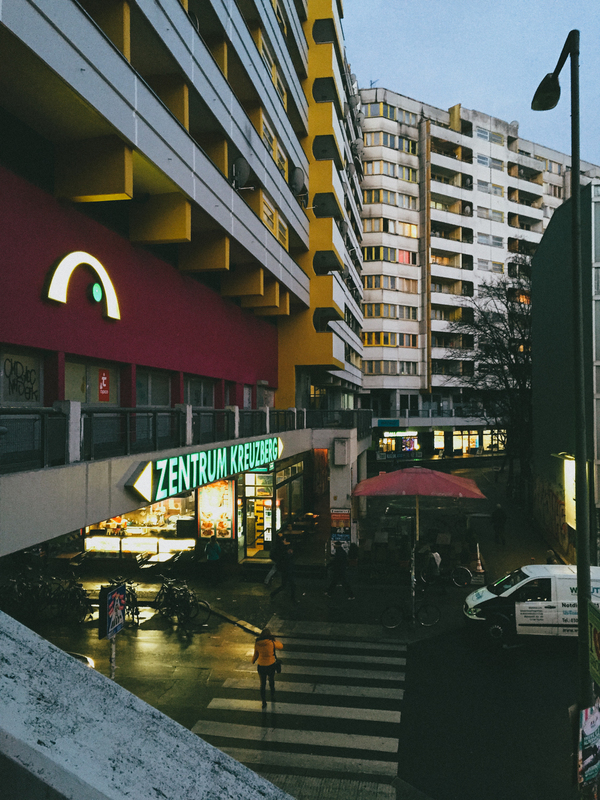 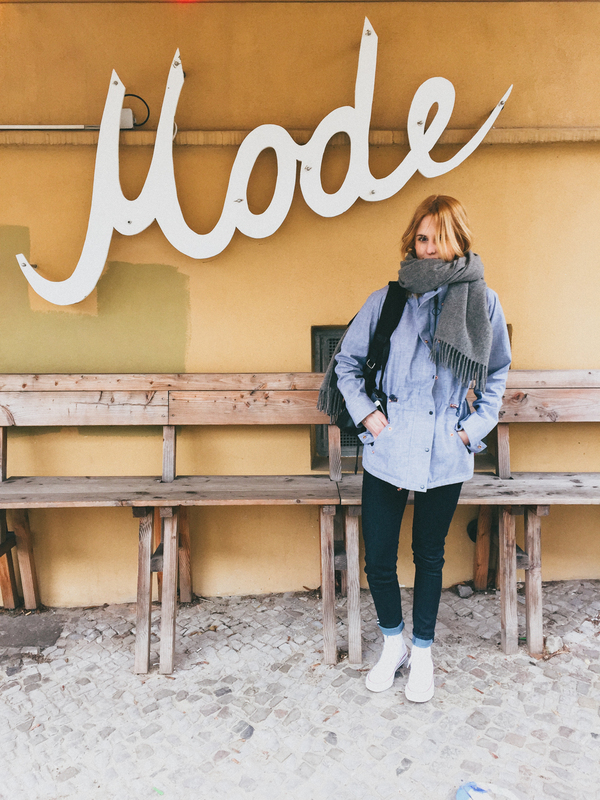 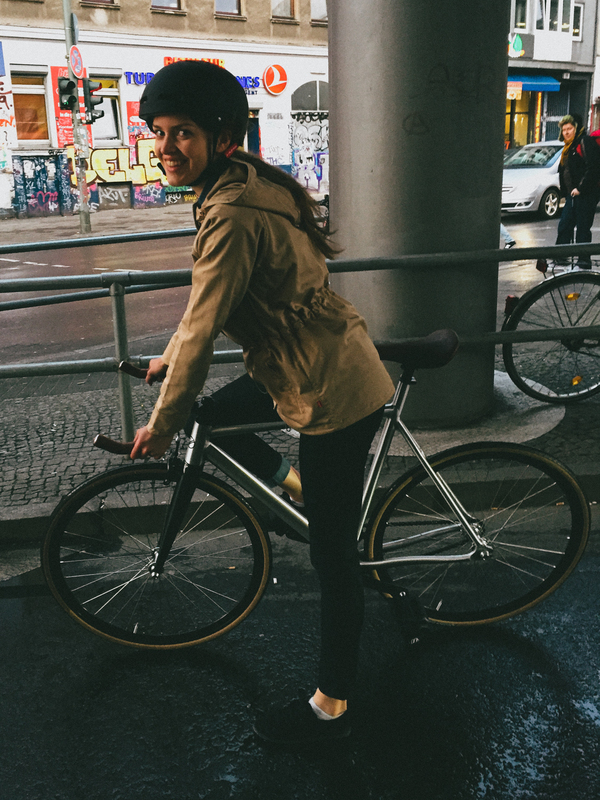 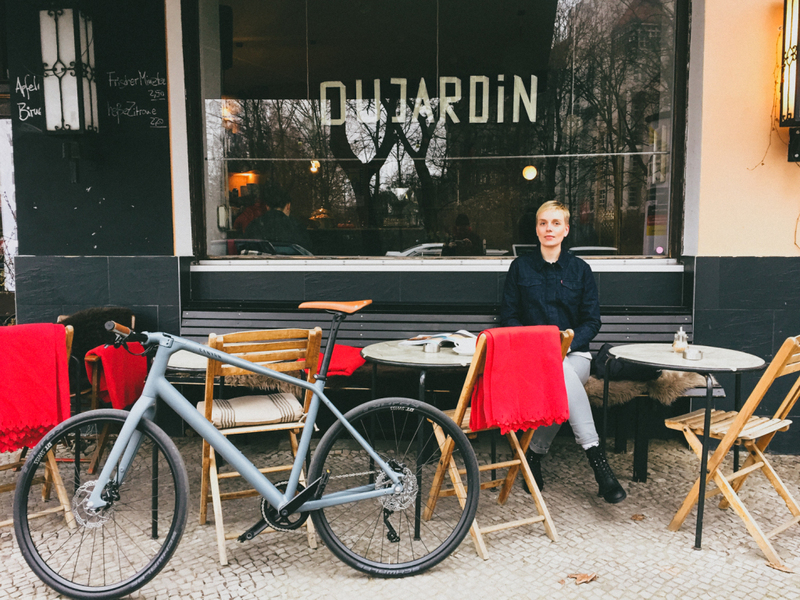 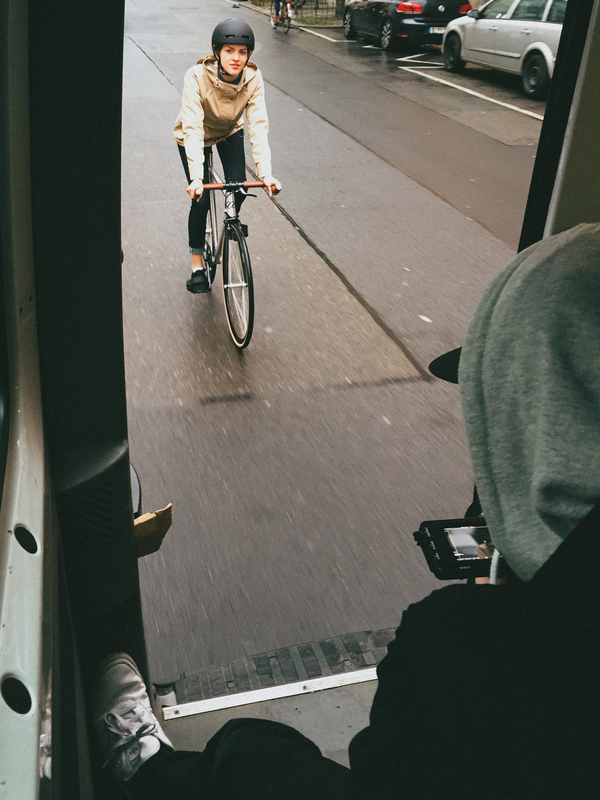 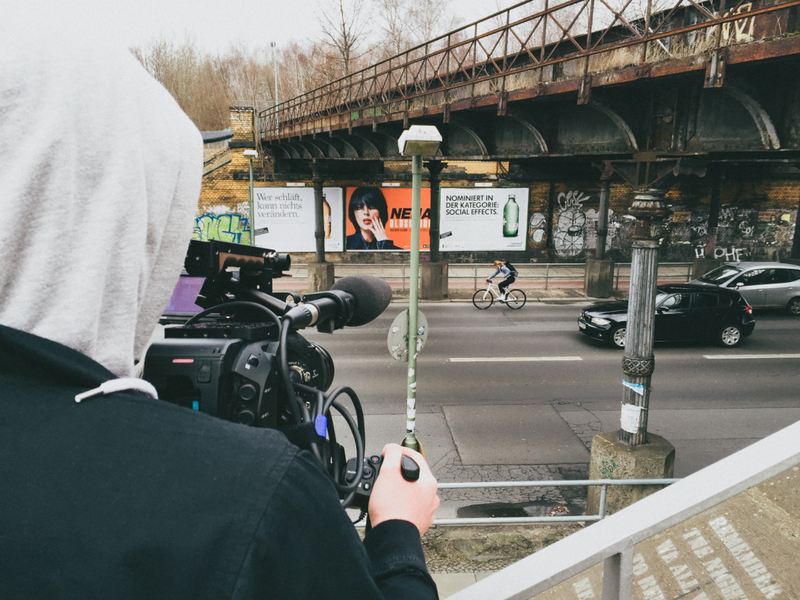 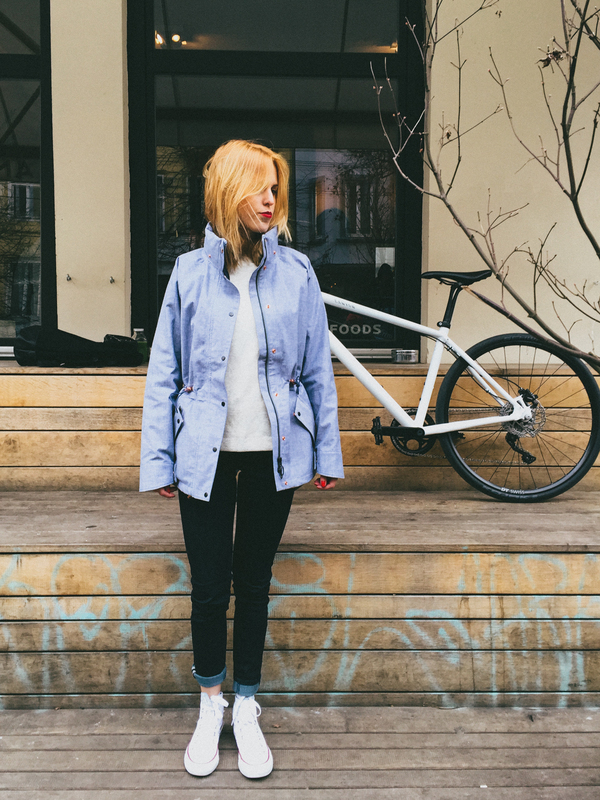 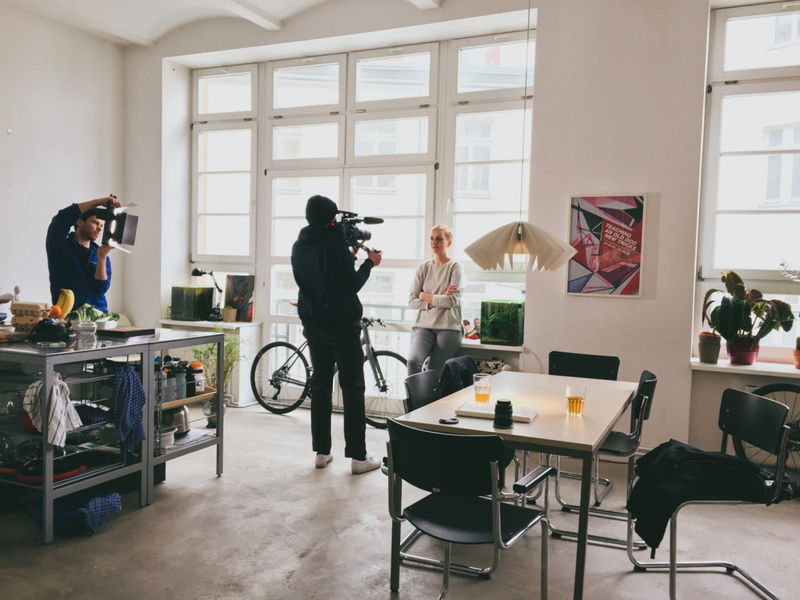 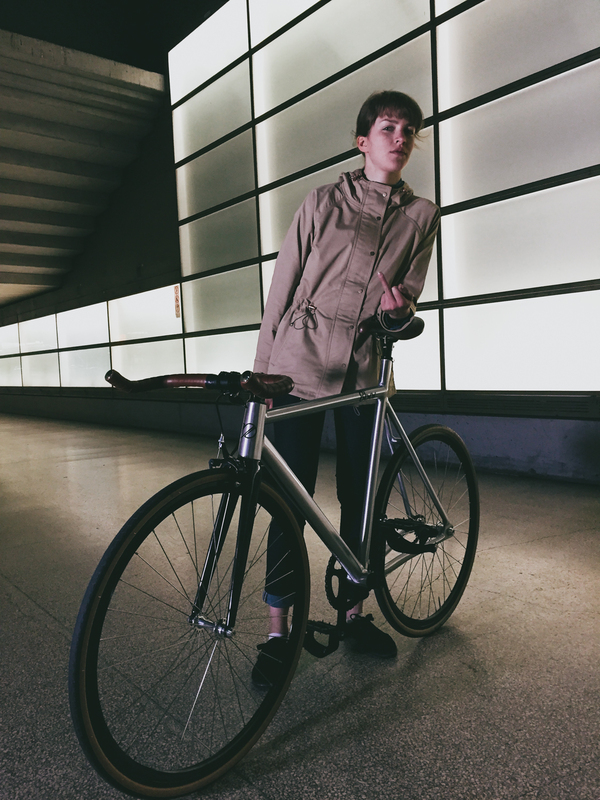 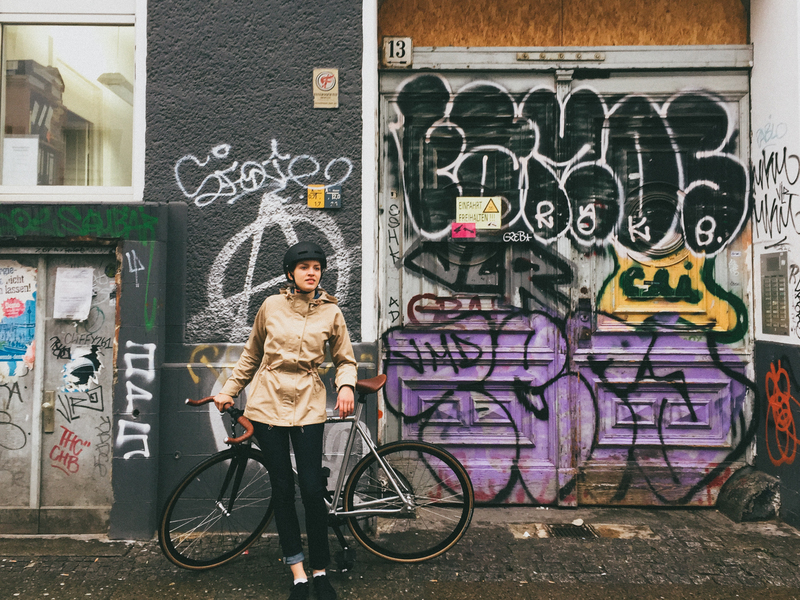 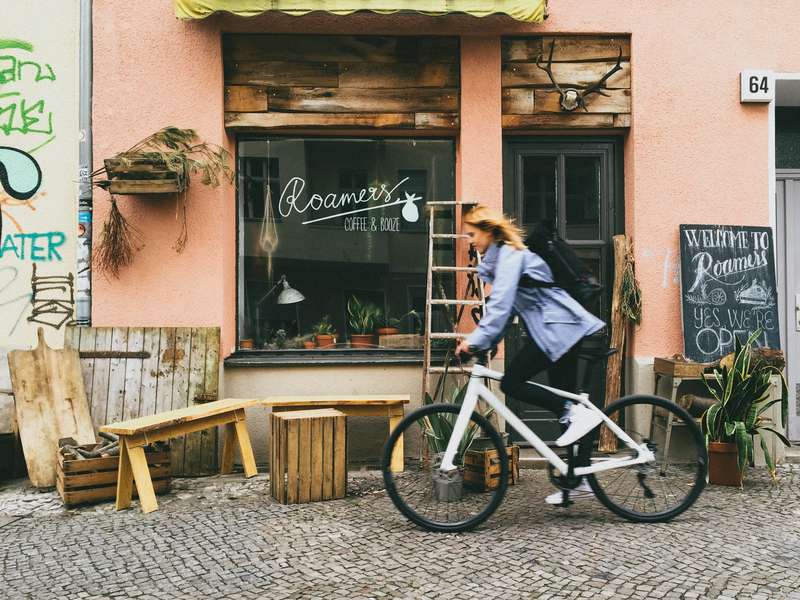 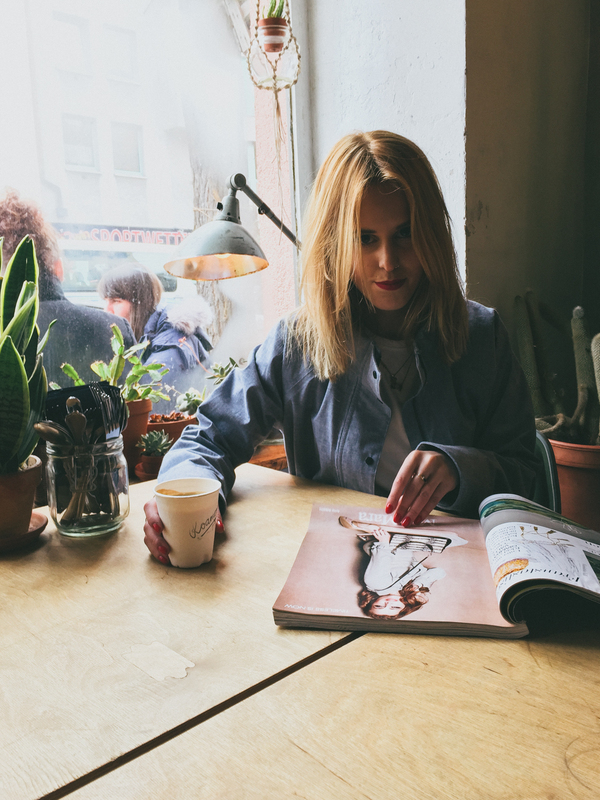 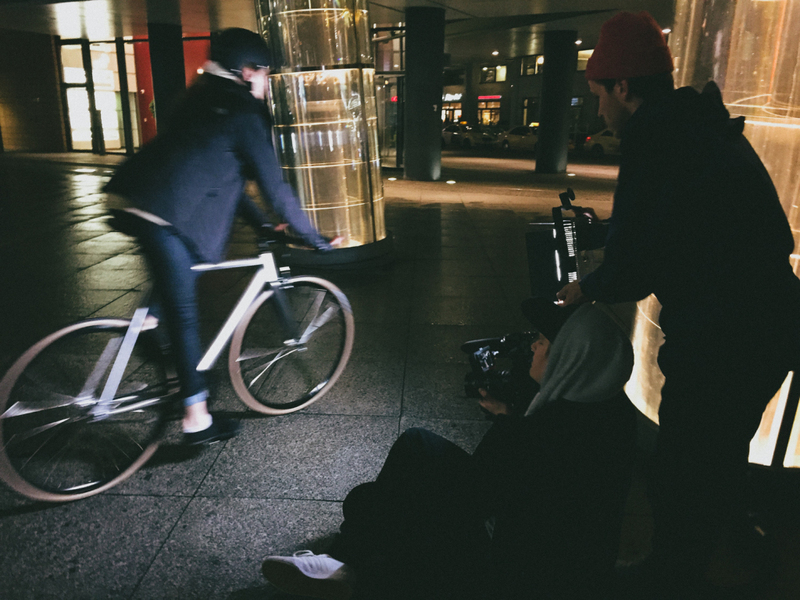 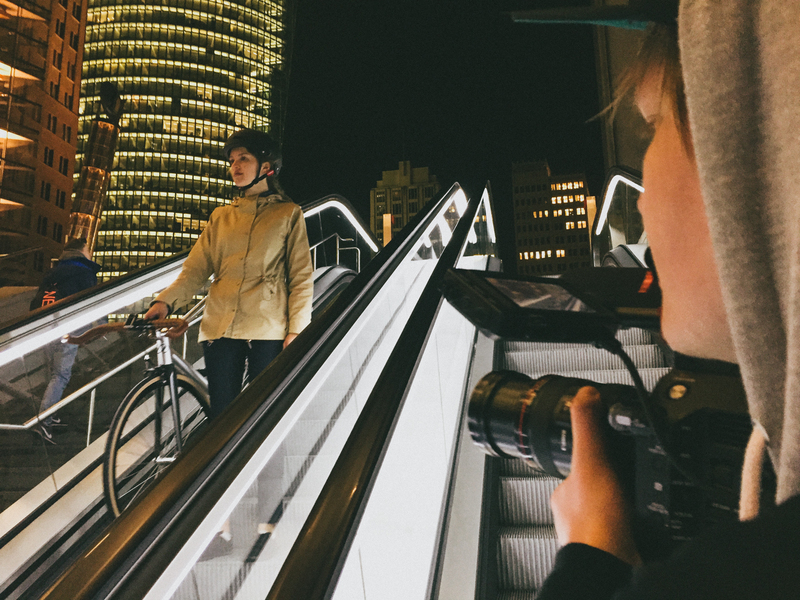 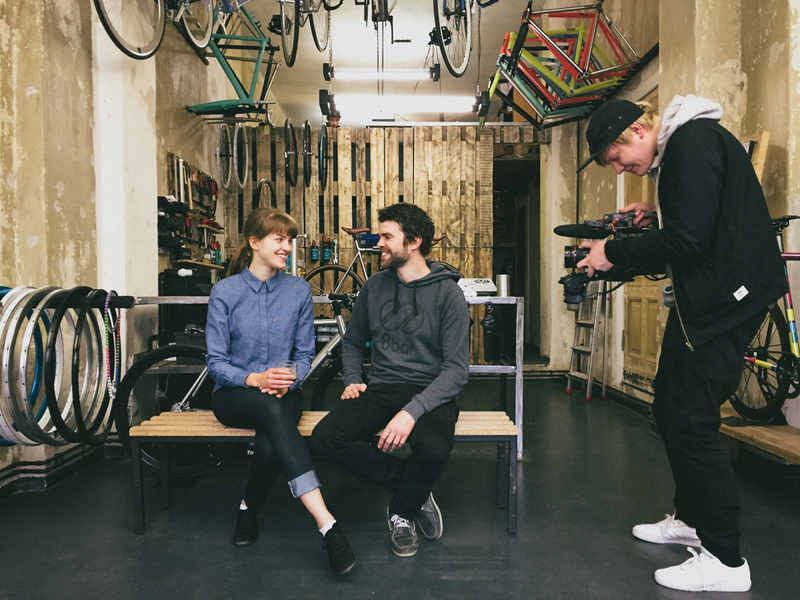 Levi’s Germany asked us to produce three videos for their new Levi’s women commuter line. 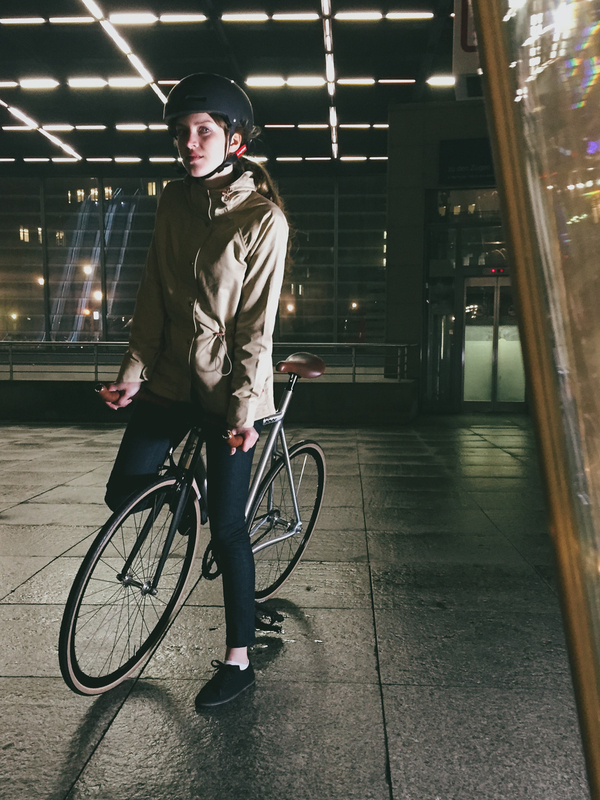 The goal was to set 3 girls in an urban focus wearing the new commuter line during a day in the city. 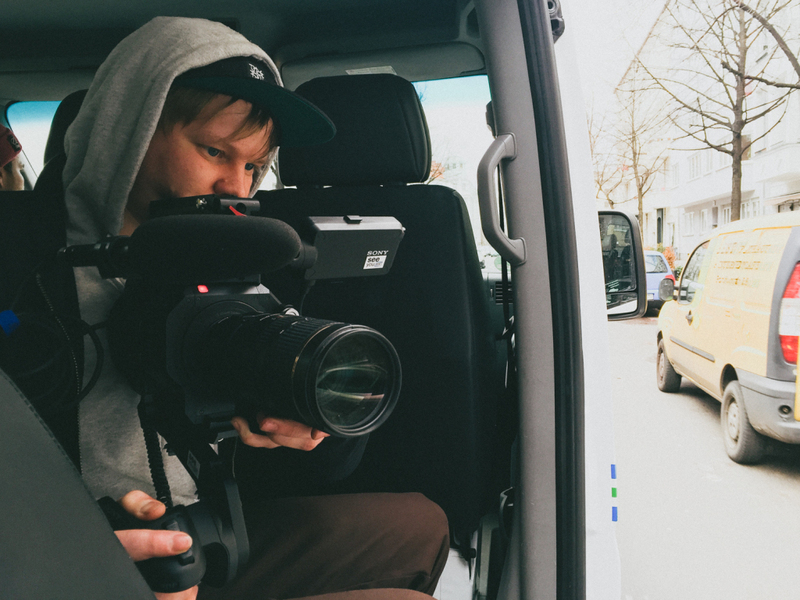 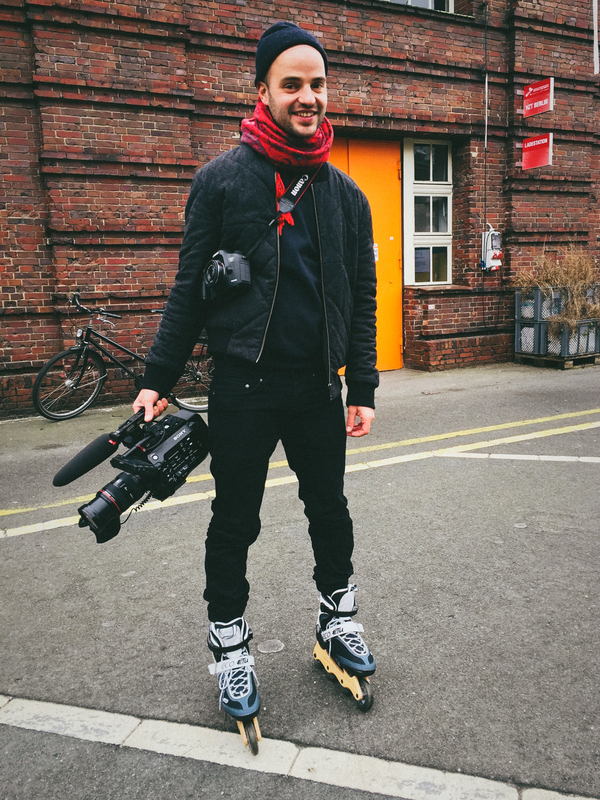 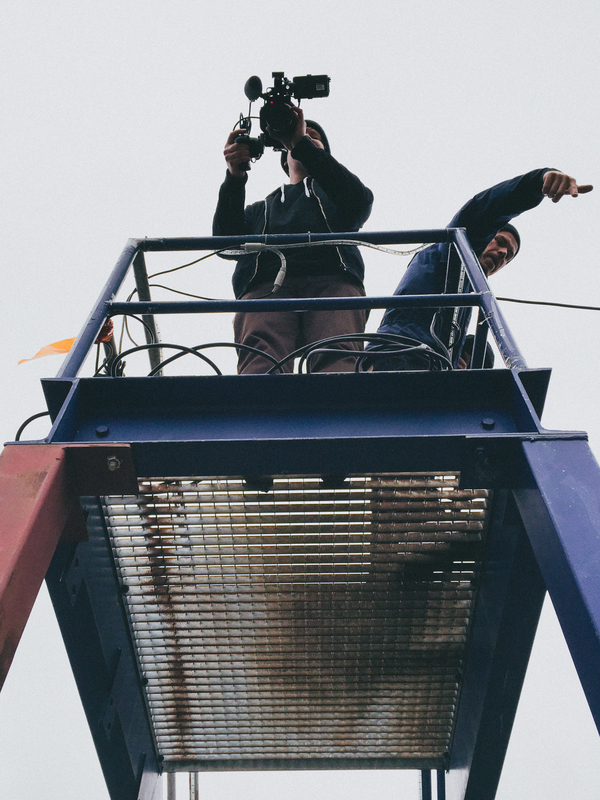 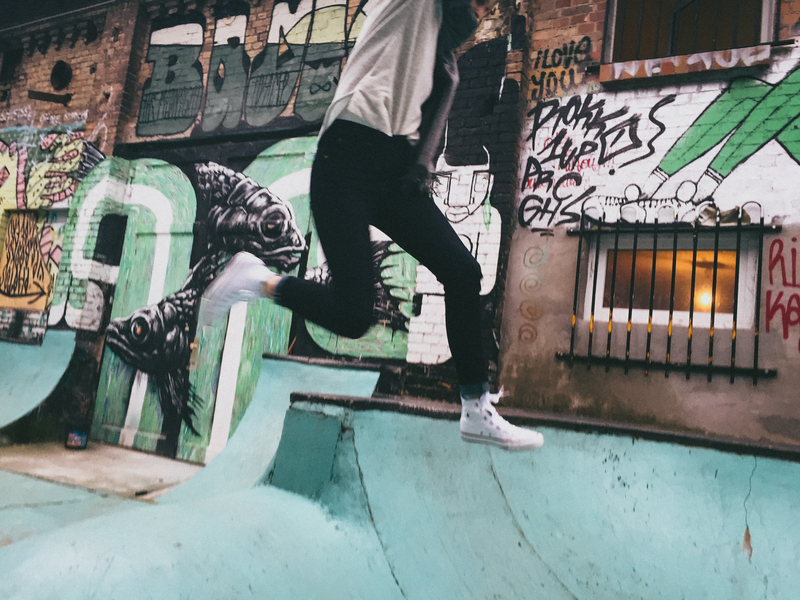 I decided to work with Gerrit Piechowski of Modest Department as my DOP since their background in Skateboarding Videos fitted to the dynamic approach of the videos I wanted. 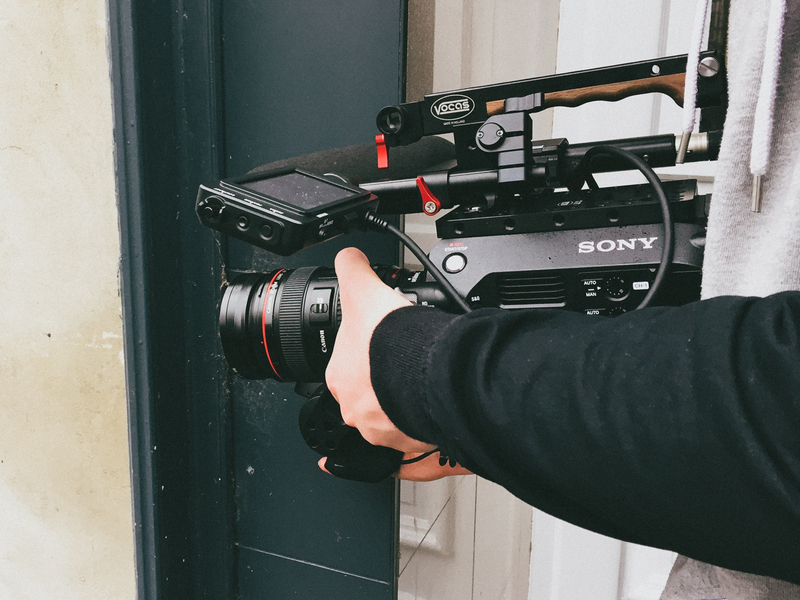 I managed to interview the 3 girls before the whole shooting so we could use the Audio as a foundation for the films which worked out pretty good. 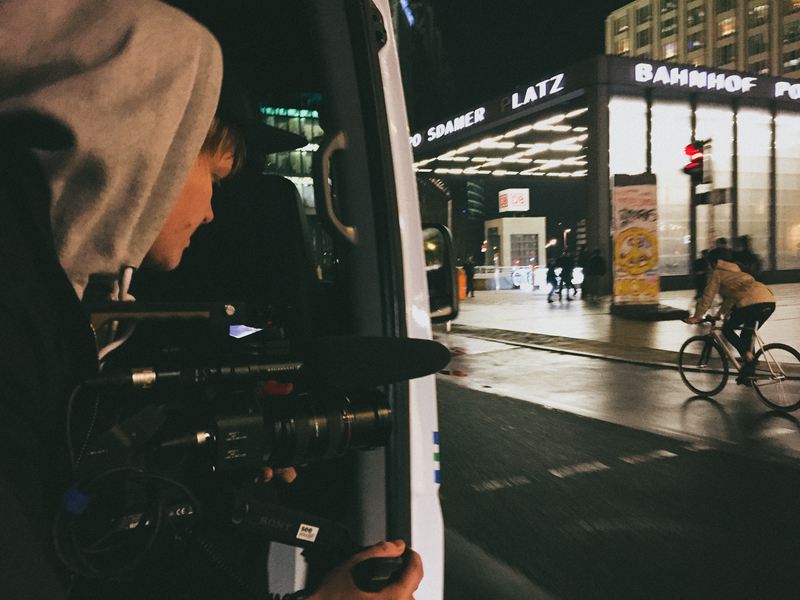 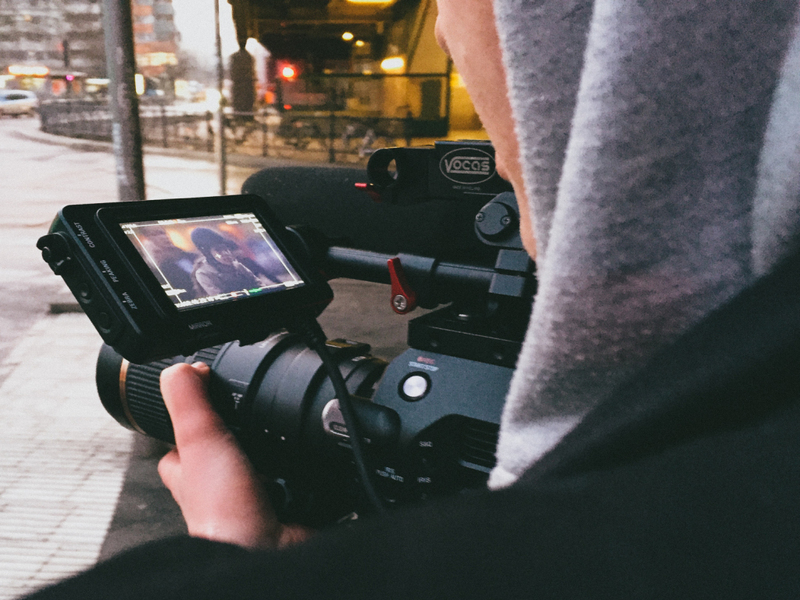 For the shooting we rented the new Sony FS7 camera to get the full range of quality pictures in combination with SLO-Motion. 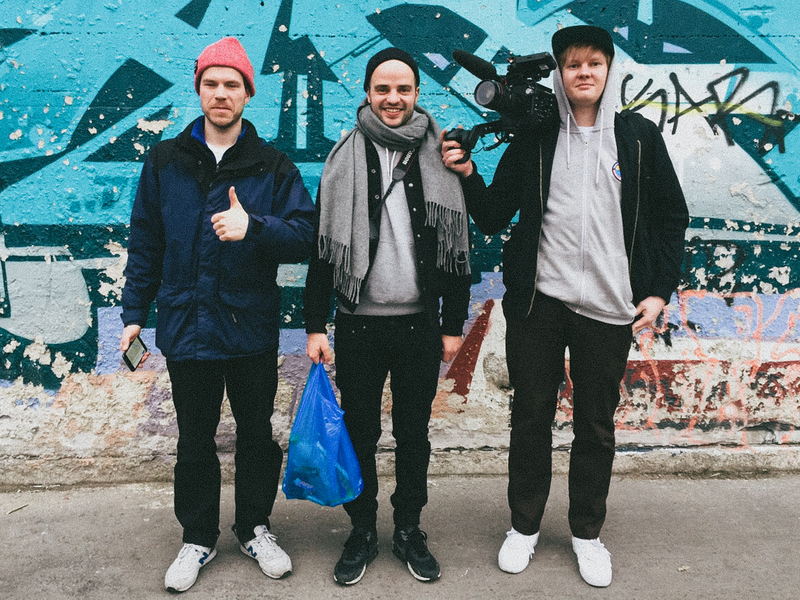 We loved the camera very much and it totally worked out for the style of the pictures.